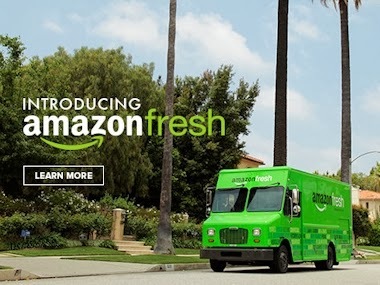 Online Retail Giant’s Grocery Delivery Service AmazonFresh May Launch in San Francisco Next Week. This should be a big lauch for Amazon, lets just hope it will work. Would you use Amazonfresh for your food shopping?